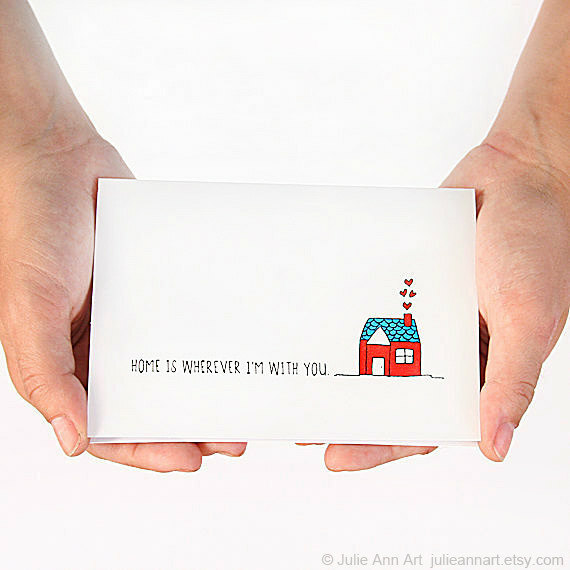 In Mooreaseal's 52 List Project, Week Twelve is all about Home. List the things that Feel like Home. In my life I've had three homes, not including college dorms & dorm apartments, & oddly every time I leave I feel like I've never lived there. My parent's condo which is right across the street from me was my home the longest and even though I know where every little thing is & I see the glue stains on my walls from my David Boreanaz & Backstreet Boy posters...I don't feel like I ever lived there. Everyone processes change differently, but moving into a new place has never been a problem for me. I have never lived more than an hour away from each home I've lived. It wasn't a big change to move 15 minutes up the road to a new place. Even when I went to college. I was only an hour away. 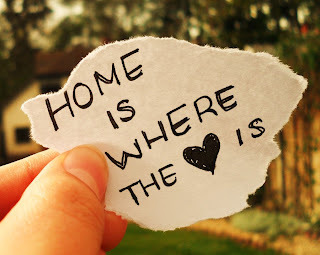 I could go "Home" whenever I wanted. For this, I never realized how lucky I was until I became a blogger. People have moved states away from their hometown. In a way I'm envious of the different experiences people have had from living in different parts of the country & world that are not their hometown, but this lack of travel is fueling my wanderlust to go far & beyond. However I still love the moments when I get off the plane or out of the car when I smell the air & I can just feel that sensation that I'm home. Here is my list...um...in mini paragraphs. That's such a sweet post, esp about feeling at home curled up with your boy and car. Oh my goodness Chloe - this has now become my favorite post of yours. I love you way you describe your hometown and your ideas of home. So wonderful. how very sweet! i love the sounds coming from my home which usually involve the sounds of kayla's feet as she runs around the house, her cute voice or her laughter. Home is where my dogs are for sure! Ah I find this hard to answer what with being a migrant and all, I think i'll always feel connected to the UK and that is my home, but mainly it's where the husband and the cats are. I love that you nearly cry from joy when he comes home and announces he's there! That makes my heart happy! i love your list, totally know what you mean about your mom! I love your paragraph list. My parents feel like home, too. But, most of all, my love.